We ''Agescan International Inc'' are involved in the manufacturing and supplying of high rated Mini Boot Tungsten Bucking Bar. This type of metal bar is especially designed by using supreme grade range of tungsten under latest technology. 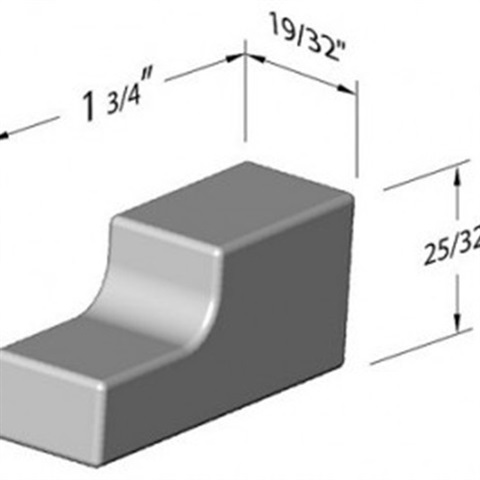 This tungsten bucking bar is widely used for riveting gun, used for riveting in car operations. High density Mini Boot Tungsten Bucking Bar reduces the kickback and vibrations and provides protection from shock by absorbing it. Our prime clients can access this mini boot bar as per their needs.